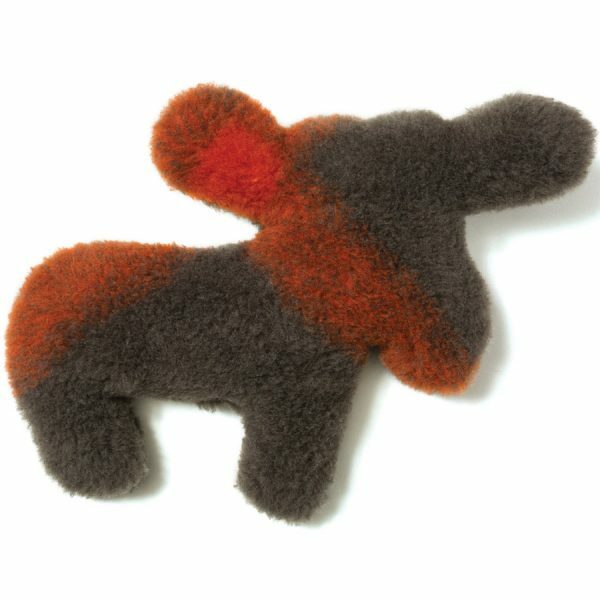 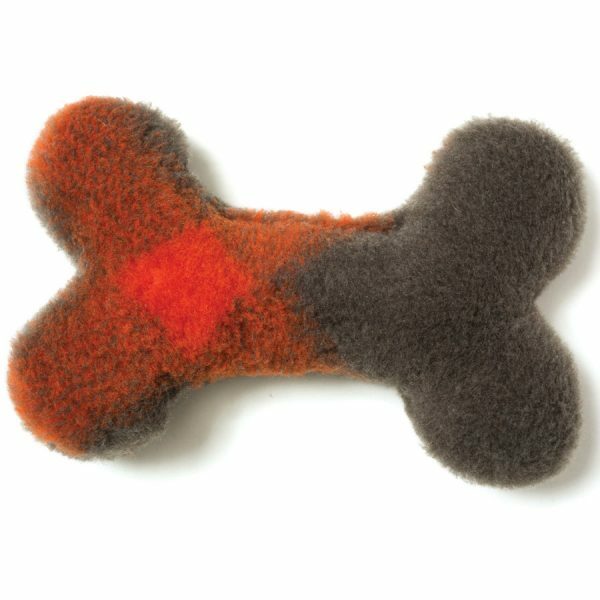 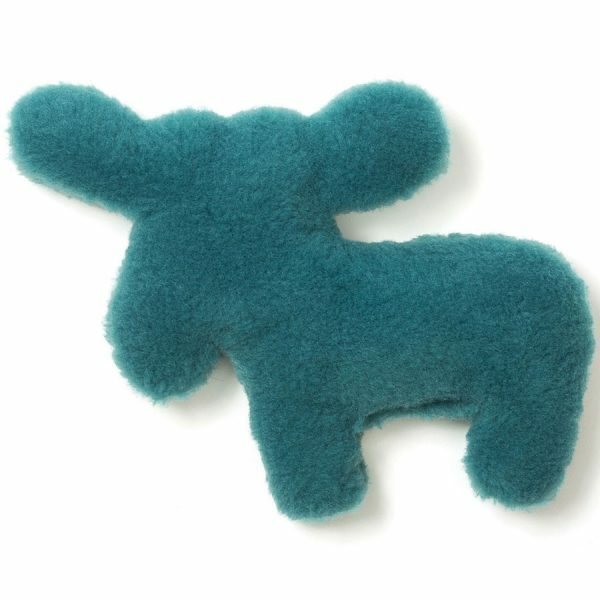 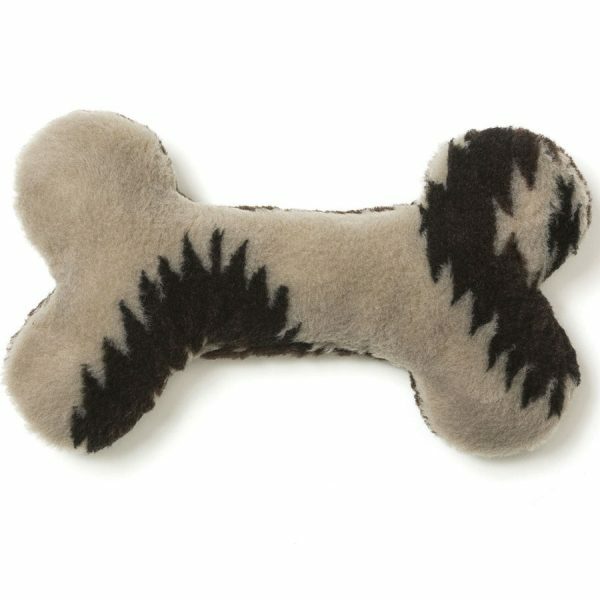 Dogs Treat or Stuffed Play Toy. 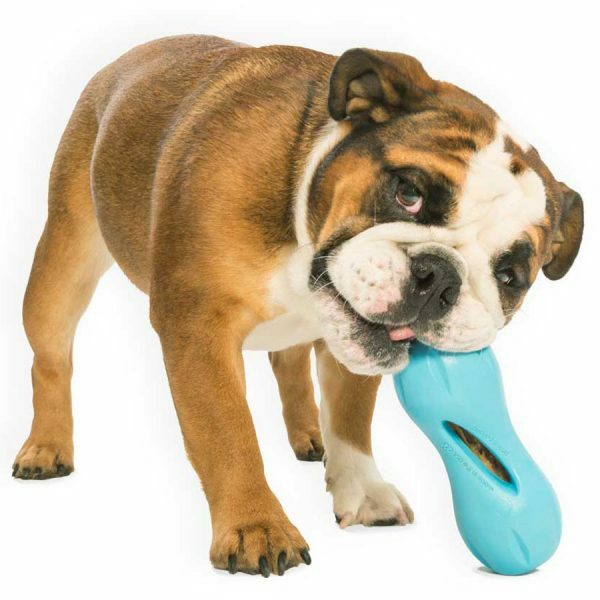 They love to play, so get them a toy they would love to play with. 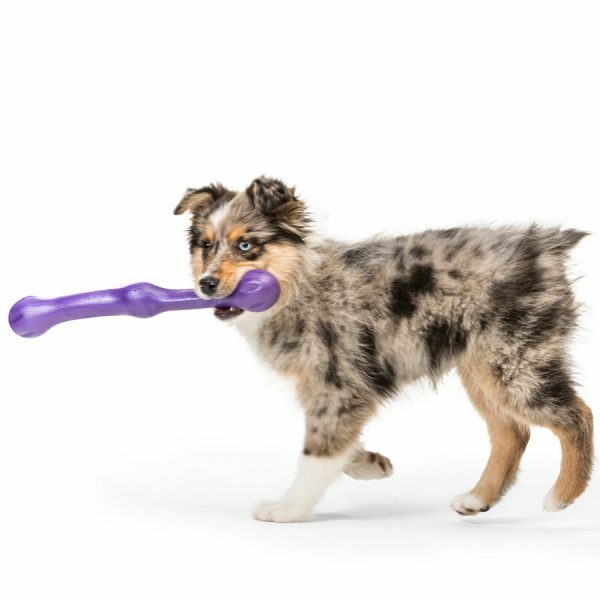 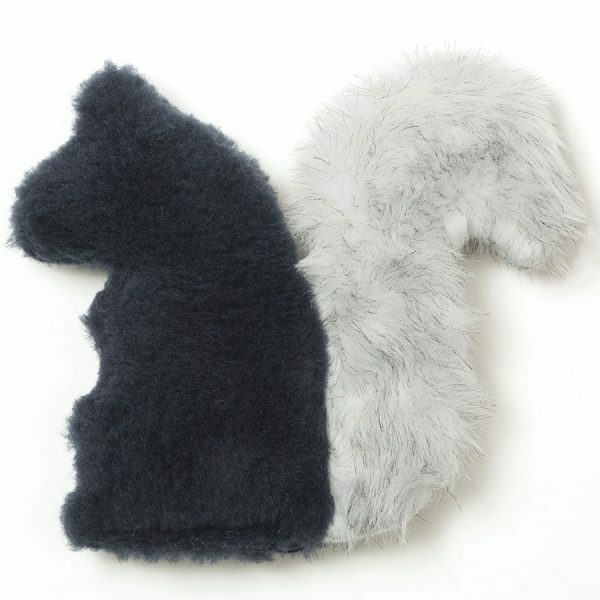 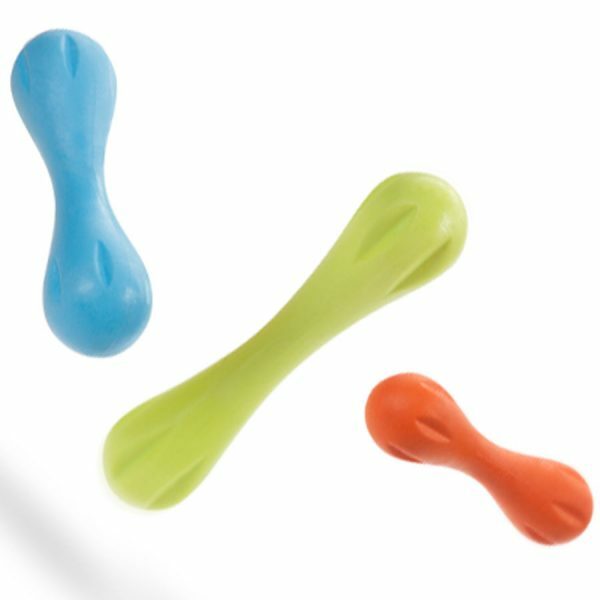 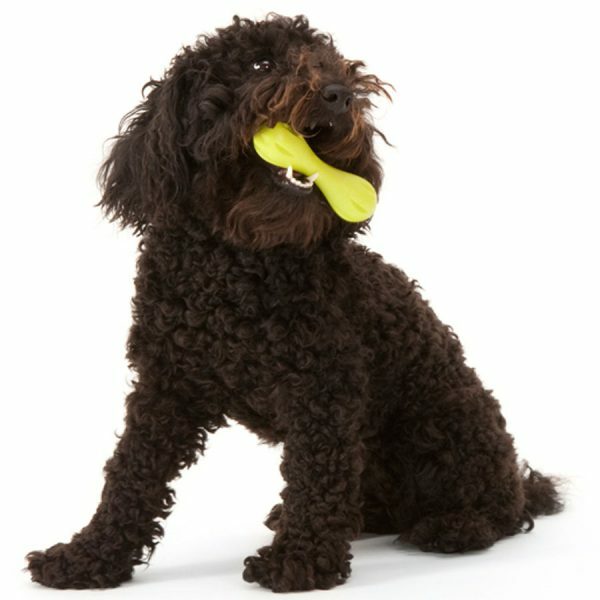 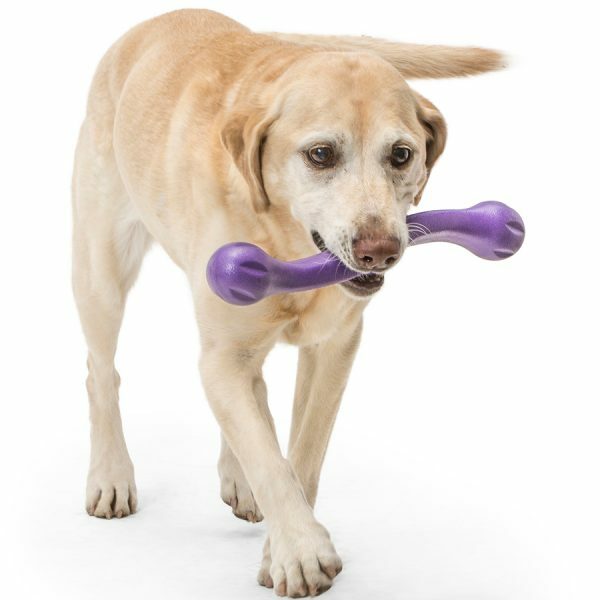 A stuffed squeaker or a toy with a treat inside will keep them busy and happy.